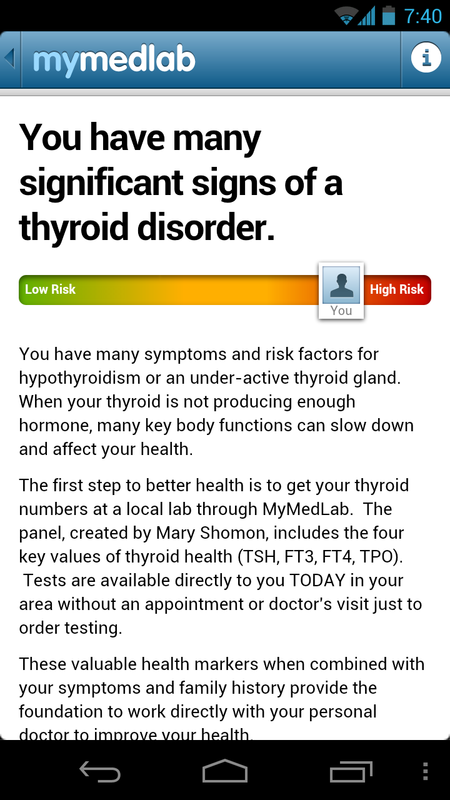 Mary Shomon, Thyroid patient advocate and author, and MyMedLab.com have collaborated to launch the ThyroidApp, designed to help anyone define personal risk and prepare for an informed doctor’s visit. January is Thyroid Awareness Month. 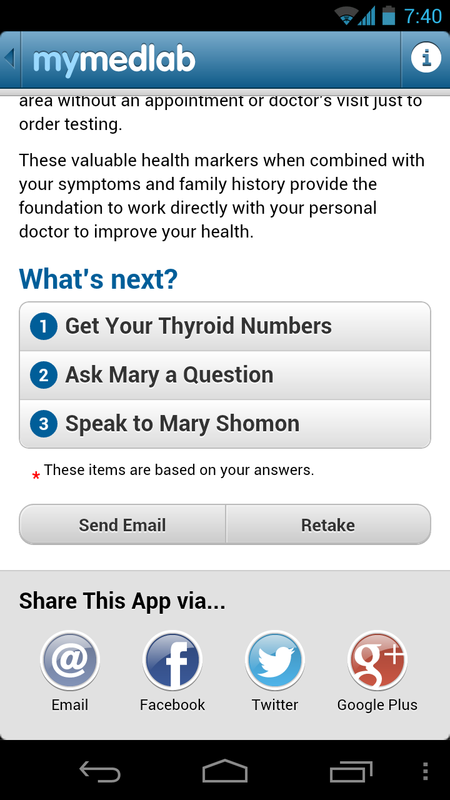 Mary Shomon in partnership with MyMedLab has launched the ThyroidApp, designed to provide a digital health solution for today’s connected consumer. The ThyroidApp begins with a digital conversation with Mary by asking about the most common symptoms, family history, environmental exposure, various treatments, and radiation exposure. The answers to these questions produce a personal risk report which can be emailed and printed out as a starting point for the conversation at the next doctor’s visit. The goal for Mary and David is to have 100,000 people download and go through the app during Thyroid Awareness Month. The ThyroidApp can be a first step in a healing journey to anyone suffering needlessly from a thyroid problem. 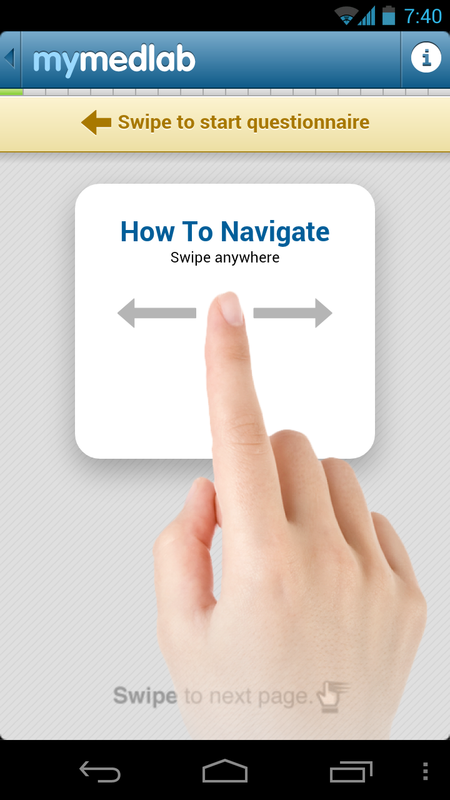 The app is free in the Itunes and Android markets and can be embedded on any website or blog post. 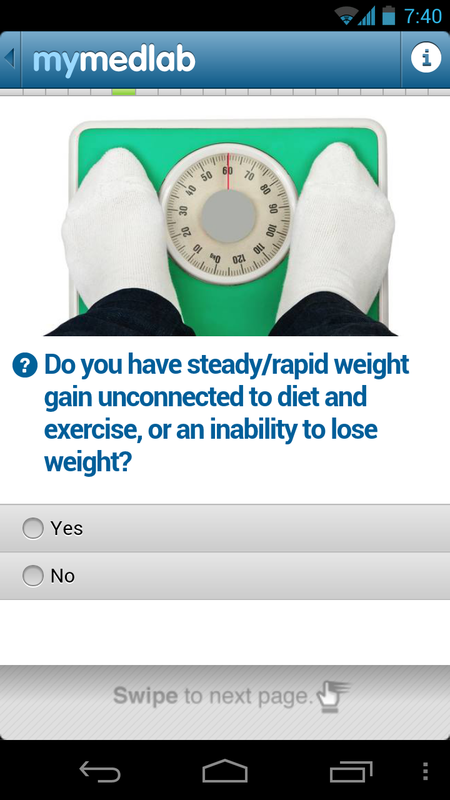 Go to the ThyroidApp mobile site to download or to get the code to embed on a website.